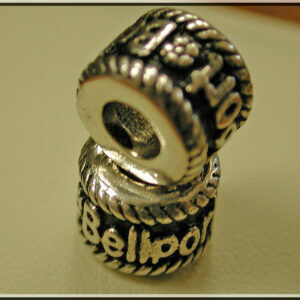 Bellport Bead in sterling silver with antiquing so Bellport can be clearly read. 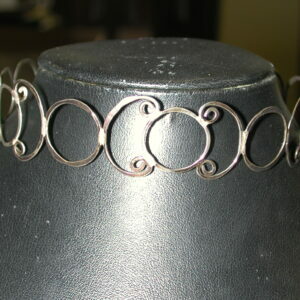 Fits on all bead type bracelets like Pandora, Reflections etc. Measures 10mm. The Great South Bay Ice Scooter began its career in Bellport Bay. 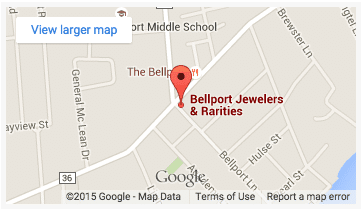 Whenever the Great South Bay freezes, head to the Bellport dock for a most memorable experience! Meanwhile enjoy your very own Ice Scooter in 14KT gold or Sterling Silver adorned with your personalized numbers or letters in 14KT. Commemorate a special birthday, anniversary, a boat or house number. 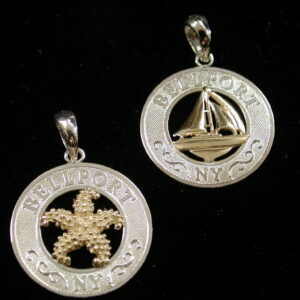 Sterling Silver Bellport NY 19mm round pendant keepsake charm to be worn on a chain or attached to a charm bracelet. 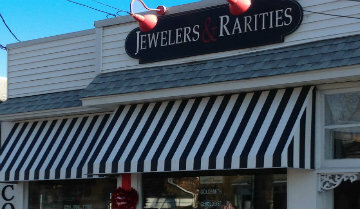 Center is the classic Bellport Sailboat or Starfish. 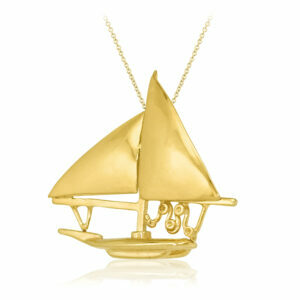 Sterling silver center or 14KT yellow gold center. 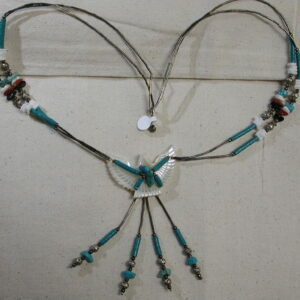 Comes with a 16 or 18 inch sterling silver chain.